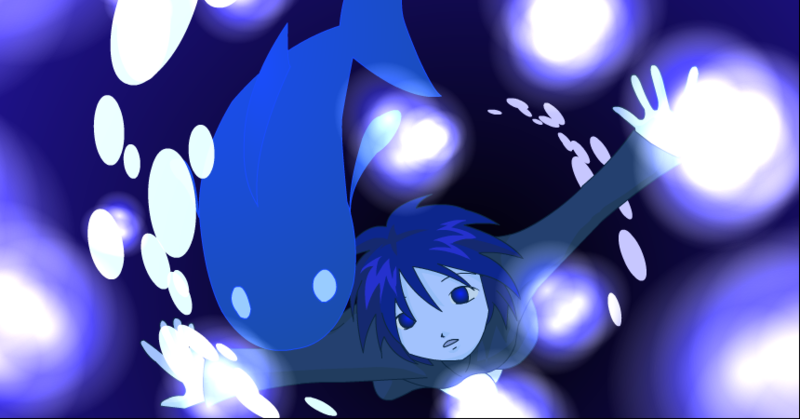 A Story of "aoisakana"(Blue Fish)Flash Movie Site: making flash,music,story. "aoisakana" Project is a written site of the production process and the production secret story in the flash animated cartoon "aoisakana". One story appeared from the tanka "aoisakana", the tune arose, the flash animated cartoon arose, and various one like the illustration etc. arose deriving. We introduce them on this site. ※It will be published in this site that the work Inspaiaed by "aoisakana"Project is made and inform, please. and the translation of without permission, etc. are prohibited.